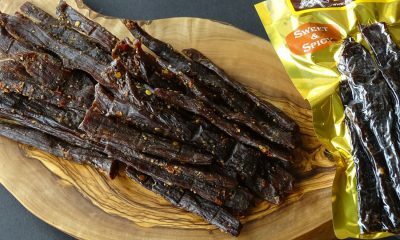 Try one of our 7 beef jerky flavors, each with a unique taste. 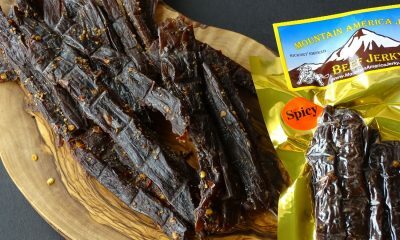 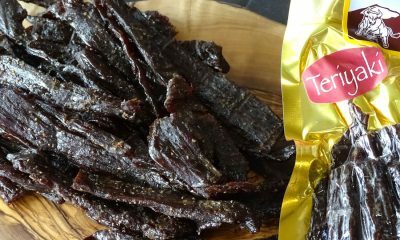 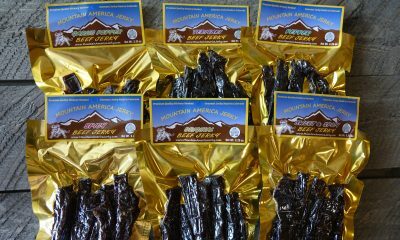 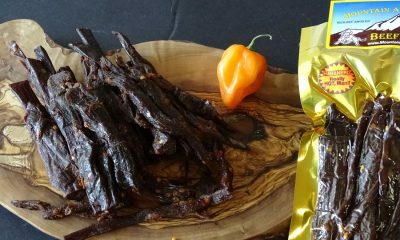 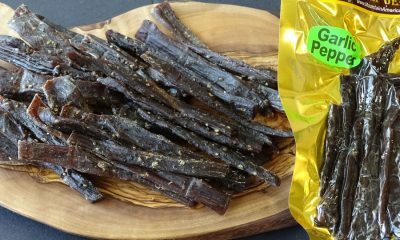 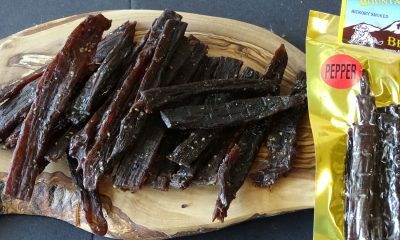 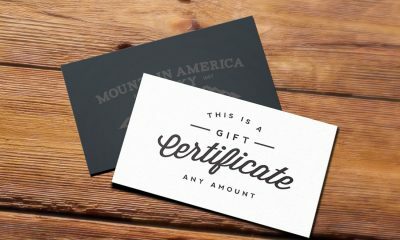 Each type of beef jerky is thick cut, marinated & hickory smoked daily without MSG, nitrates, excess sodium or unnecessary fillers. 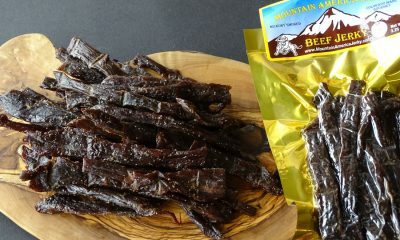 So many kinds of beef jerky, so little time.